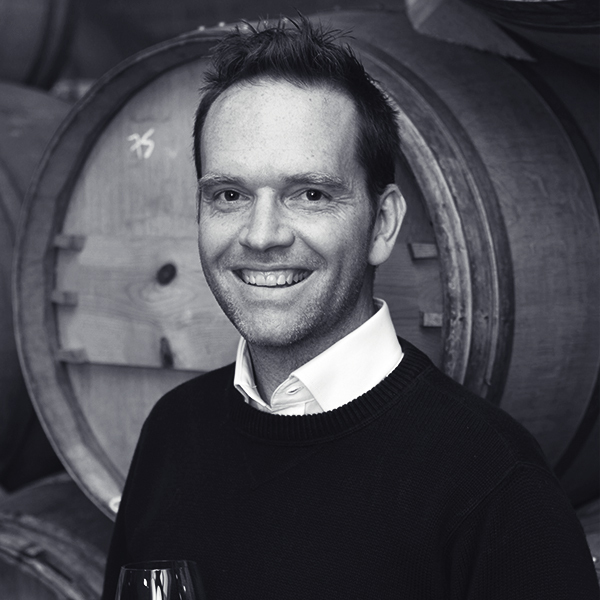 After working several vintages at wineries in France, South Africa and California, Chris & Andrea chose to settle in the Swartland region of South Africa, firmly believing that the Granite and Schist based terroirs and old vineyards of the Swartland have the potential to produce truly great wine. 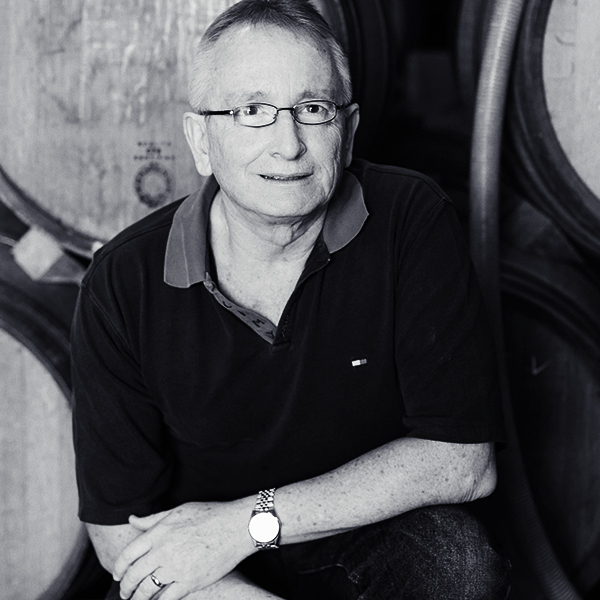 Mullineux Family Wines was established in 2007, and was owned and managed by Chris and Andrea Mullineux, with business partners, Keith Prothero and Peter Dart. 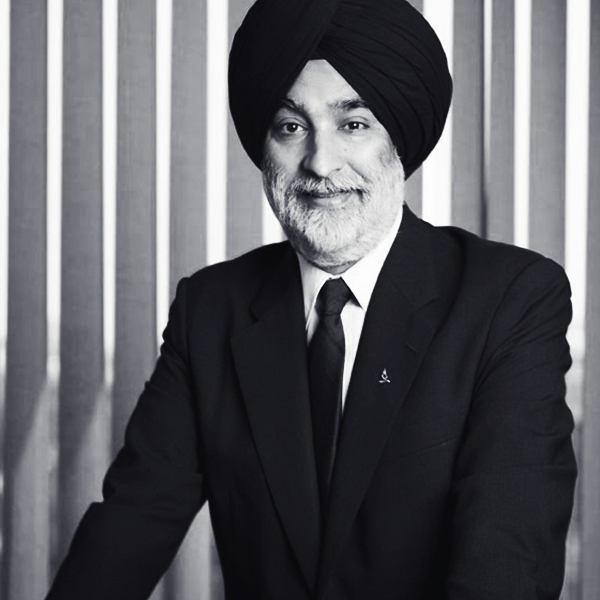 Within a very short time period the winery established itself as one of South Africa’s most celebrated wine brands, both locally and on the international front. 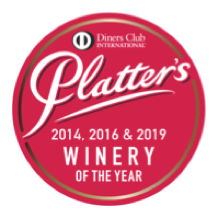 By 2019 they had received twenty five 5 star ratings from Platter’s South African Wine Guide, as well as being awarded Platter’s Winery of the Year in 2014, 2016 and 2019. 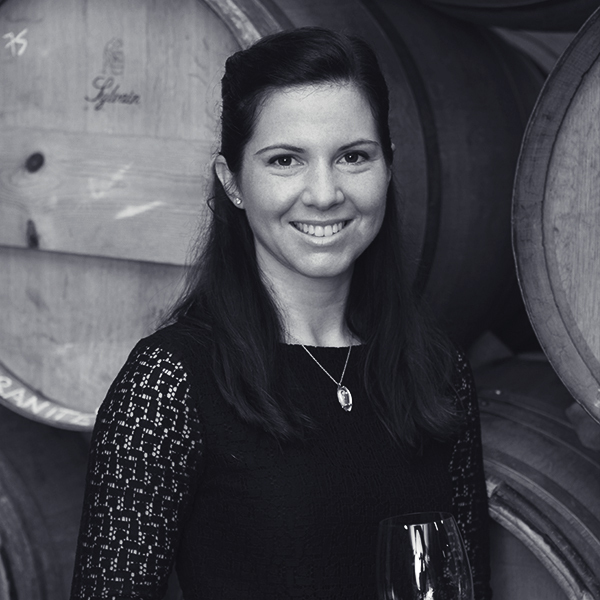 In addition, Andrea Mullineux was named Wine Enthusiast’s 2016 International Winemaker of the Year and in 2017 Chris & Andrea were Tim Atkin’s South African Winemakers of the Year.